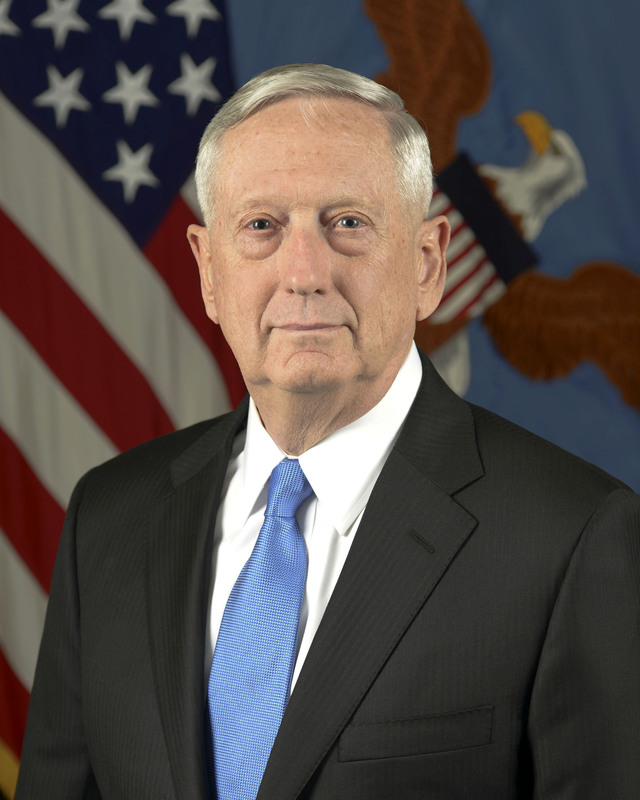 Ms. Ricardel’s disputes with Mr. Mattis preceded her role as Deputy National Security Adviser and originated with the Trump presidential transition team when she sought to block Mr. Mattis from hiring certain people who had been critical of Trump or were perceived as being insufficiently loyal to him. 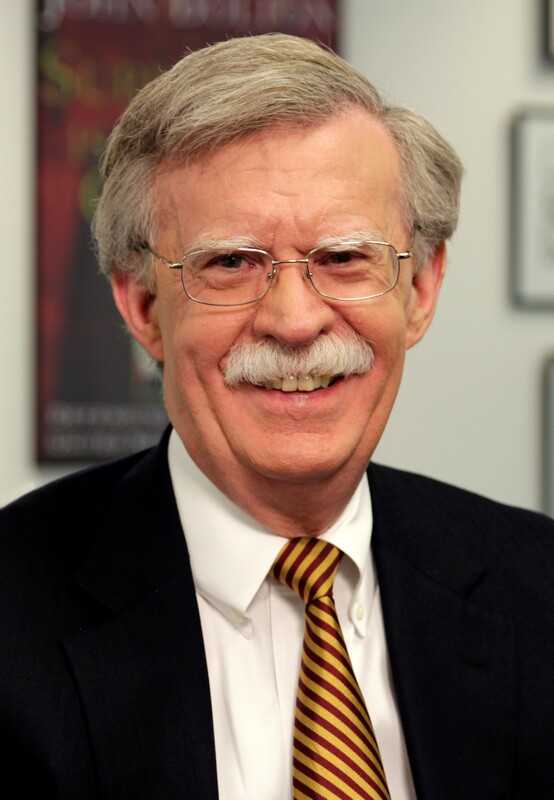 According to one White House staffer who declined to be identified for fear of negative repercussions, like Mr. Bolton, Ms. Ricardel has “a very closed style. It’s literally closed-door as opposed to open-door” style as was under former National Security Advisor Major General Dr. H.R. 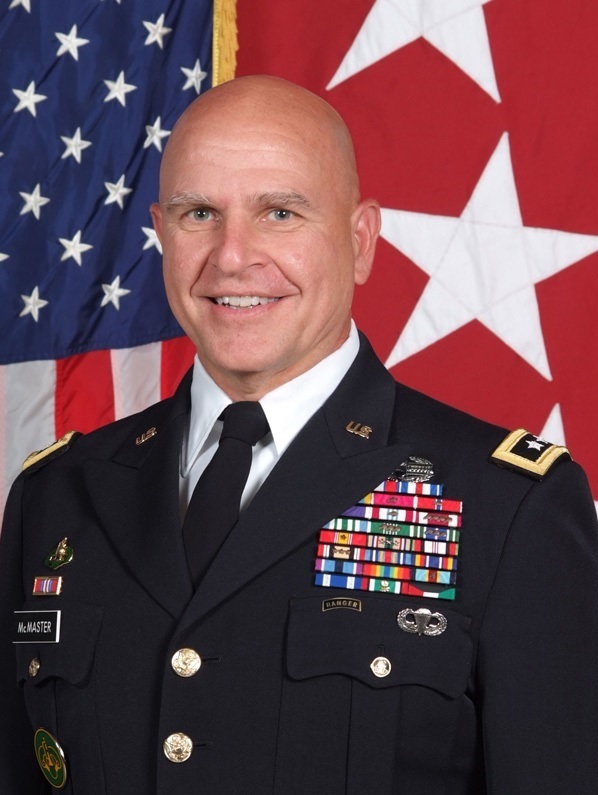 McMaster, who was fired March 22 this year after disagreeing with Trump on key foreign policy strategies, including his approach to Russia, North Korea, and Iran. 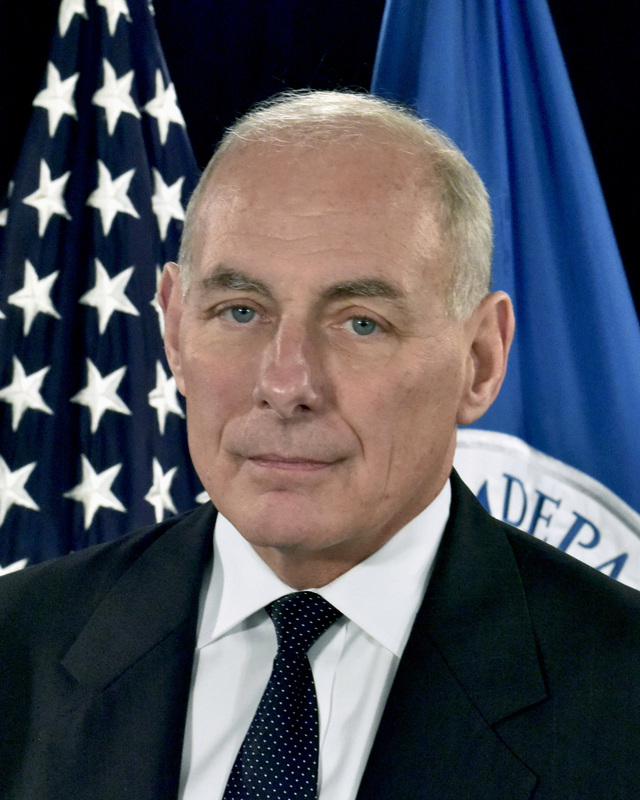 Tensions have also risen recently between Ms. Ricardel and White House Chief of Staff John Kelly and his Deputy Chief of Staff Zach Fuentes, who both suspect she has been leaking negative stories about them to the press. Historically, First Ladies rarely publicly intervene in West Wing White House staffing decisions, but some have made waves. 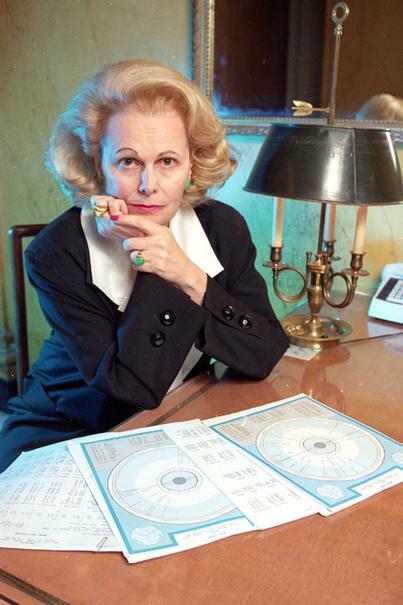 Joan Quigley (1927-2014) was an astrologer who advised First Lady Nancy Reagan, who in turn advised her husband, then-President Ronald Reagan, on many high-level matters. 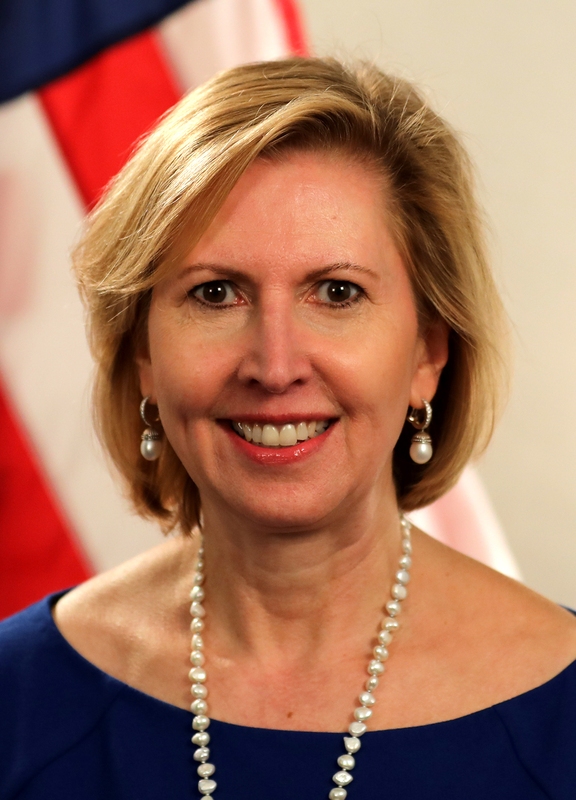 In May 1993 seven White House Travel Office employees were fired, and in 2000, Independent Counsel Robert W. Ray reported that First Lady Hillary Clinton had given “factually false” sworn testimony in her 1995 deposition about her involvement in the firings during her husband, President Bill Clinton’s presidency. Before 1999, the Independent Counsel was an independent prosecutor distinct from the Attorney General of the United States Department of Justice, which provided reports to the United States Congress under 28 U.S.C. § 595. 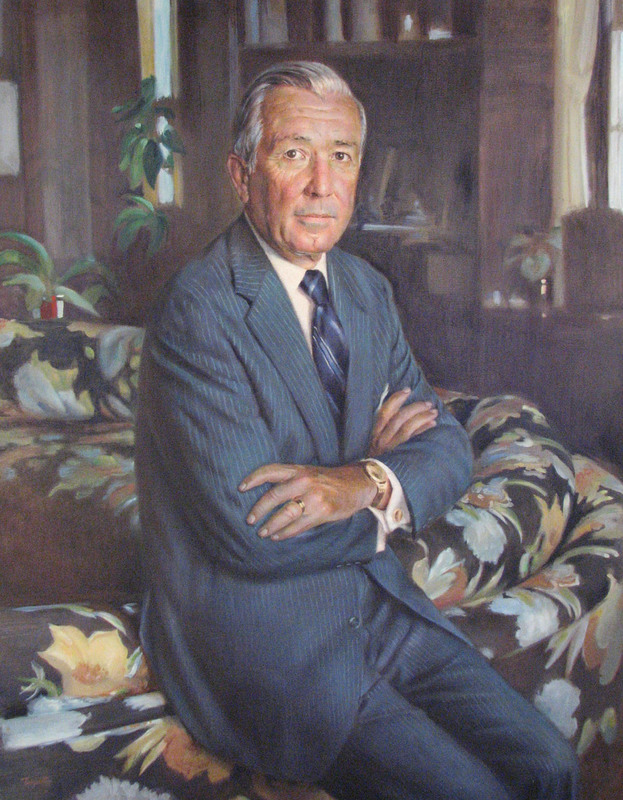 In 1999, after the Ethics in Government Act expired, the Office of Independent Counsel was replaced with the Office of Special Counsel, which role was defined by 28 CFR 600, and in turn was based on Congressional Statute 28 USC 510. 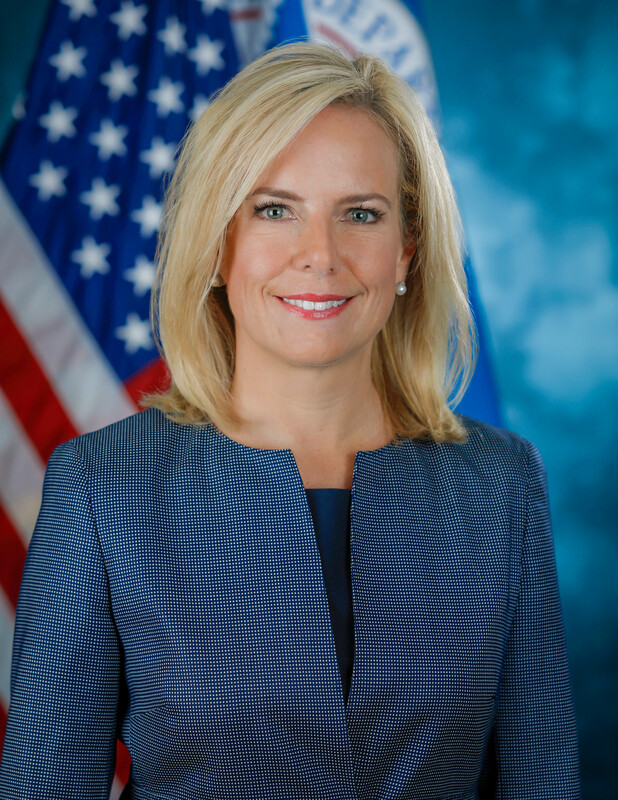 In 2003, the appointment of Special Counsel Patrick Fitzgerald to investigate the public naming of CIA spy officer Valerie Plame, was based on 28 USC 510. The appointment of Robert Mueller III to investigate interference by the Russian government in the 2016 presidential election, followed regulation, which includes investigating possible criminal conspiracy between the Russian government and the Presidential Campaign of Donald Trump. Those actions were done pursuant to regulation 28 CFR 600. This entry was posted on Wednesday, November 14, 2018 at 8:30 AM	and is filed under - Did they REALLY say that?, - Lost In Space: TOTALLY Discombobulated, - Politics... that "dirty" little "game" that first begins in the home.. 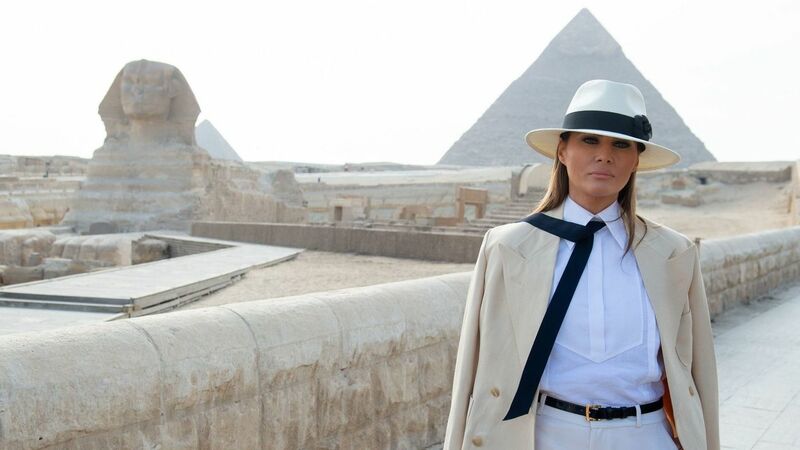 Tagged: Africa, FLOTUS, Melania Trump, mess, National Security Advisor, National Security Agency, president, Russia, Special Counsel, Trump, weird, White House, You're fired!. You can follow any responses to this entry through the RSS 2.0 feed. You can leave a response, or trackback from your own site.